No matter how good you are at using and backing up your device, there will be a time when you accidentally delete photos, videos, or other important data, it happens to the best of us. You can extend this scenario to other important information like call logs, SMS messages, contacts, etc. In those situations, if you act quickly, there is a good chance that you can recover those deleted files and folders. 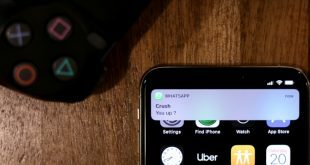 If you have accidentally deleted SMS or call logs, check your carrier. Many carriers save full texts and call logs online. To find your location history, you can check you Google maps history And finally check Google photos for pictures and videos. But in case, the above solution doesn’t work, here are a few apps and software you can try in order to recover deleted files in Android. 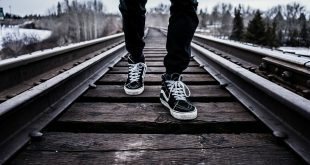 Being a smartphone user, one of the things that most of us delete either intentionally or unintentionally are our photos. 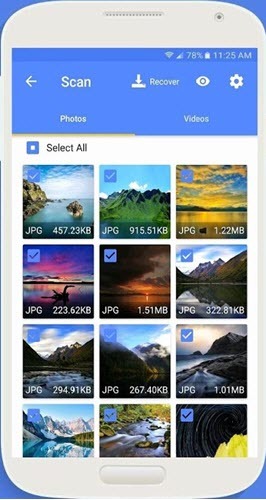 If you are not using any backup solution like Google Photos and freaking out because of some deleted photos then you can use DiskDigger to recover those deleted files. 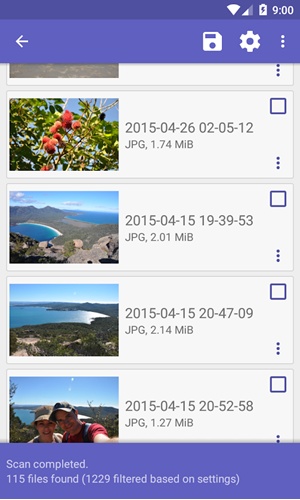 DiskDigger can recover photos and images both from the internal and external storage cards. Yes, you can recover images even when the memory card is reformated. Though DiskDigger requires no root to recover deleted photos and images, if your device is rooted, the app can dig deeper, scan device memory and better recover photos and videos. So, if you have root access and are looking for a data recovery software for Android phone internal memory, then DiskDigger is for you. Price: The free version of DiskDigger can recover photos and videos only (recovering videos requires root access). If you want to recover any other format, you will need a pro version. If you ever searched for a desktop software to partition, backup, or recover stuff then you might’ve come across EaseUS. These are the same guys that created Android data recovery app called EaseUS MobiSaver that can recover deleted images, videos, call logs, contacts, SMS, and WhatsApp messages. EaseUS can recover PNG, JPEG, GIF, BMP and TIF/TIFF image formats and MP4, 3GP, AVI, MOV video formats. The user interface of the app is very simple and you can recover files with just a few clicks. To recover files, select the recovery mode, select the files you want to recover after the scan, and tap on the “Recover” button. Just like DiskDigger, though EaseUS MobiSaver works even without root, you need to have root privileges to perform deep scanning and effectively recover files. Price: The base app is free but is limited in terms of features. For instance, you can only recover limited formats like JPG and MP4. You can remove the limitations with an in-app purchase of $4. Sometimes, regular Android apps are not enough to recover files and folder. Especially when you cannot use your device or when you are locked out of your device. In those situations, you need to make use of a desktop Android recovery software. Dr.fone is one of the most popular software when it comes to Android data recovery. Using Dr.fone you can not only recover deleted files when your device is working properly but can also recover files even when your device is not responding, corrupted during ROM flashing, SD card has issues, system crash, has a black screen, etc. Simply put, Dr.fone can recover files from your Android device in almost any kind of situation. Unlike the above Android apps, Dr.fone supports a wide range of file formats. The best thing about Dr.fone is that though the software can do complicated recovery operations, the user interface is pretty neat and you can do many recovery operations with just a few clicks. 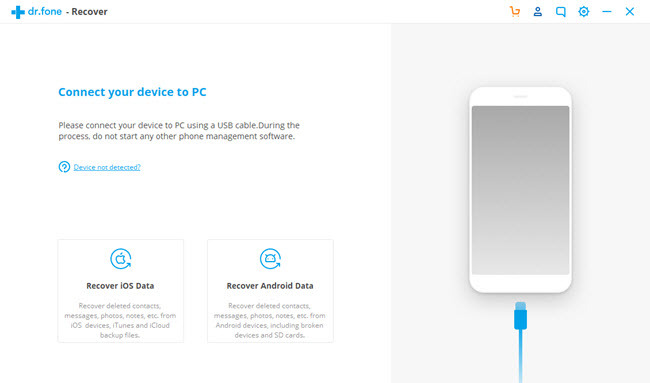 Do mind that in order to recover data you have to connect your Android device to your computer using a USB data cable. Platform support: Windows and MacOS. Price: The base software is free but it is limited to scanning for delete files. To recover deleted files you need to purchase the pro version that costs you 79.95$. Gihosoft yet another popular software to recover data from Android devices. Just like with Dr.fone, you can recover a wide range of files using Gihosoft. Those include but not limited to images, videos, audio files, call logs, contacts, WhatsApp messages, Viber chat, various types of documents, SMS messages, and much more. Of course, Gihosoft supports both internal and external storage locations. When you first install and launch Gihosoft, it will display all the file types it can recover. Connect your Android device via USB, select appropriate category, and the software starts the scanning process. Once scanned, select the files you want to recover and click on the “Recover” button. It is that simple to use Gihosoft to recover deleted files on Android. Price: The base app is free but it is only limited to viewing deleted files and recovering call logs, messages, and contacts. To remove the limitation, you need to upgrade to the pro version which costs you $49.95. 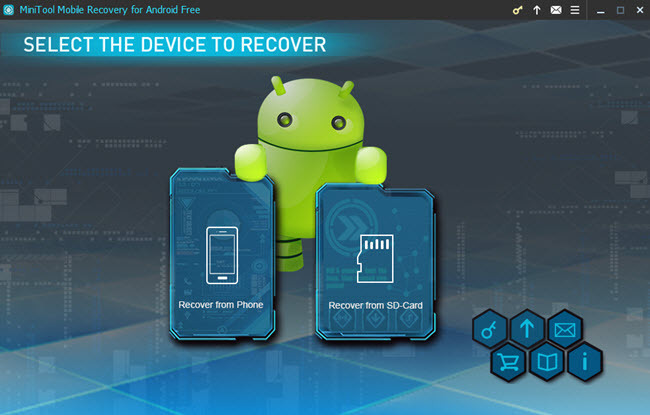 If you are looking for a free Android data recovery software then MiniTool is for you. The good thing about MiniTool Android Data Recovery software is that it has all the features of Gihosoft and Dr.fone. That is, you can recover SMS messages, call logs, contact, media files, WhatsApp messages and attachments, documents, etc. When you first install and open Minitool Android Data Recovery software, it will prompt you to install Android USB Driver. 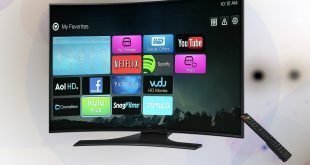 The driver is required to connect and recover data from your Android device. If you already have the driver installed, just ignore the prompt by clicking on the “Don’t Install” button. Since the software supports recovering from both internal and external storage locations, select the appropriate option on the home screen and follow the wizard to recover files. Even though the software didn’t place any hard limitations on its free version, you are limited to recover 10 items and only one file type at any given time. Price: The base app is free and you are limited to recover only one file type and 10 items at any given time. So, if you have more than 10 items or multiple file types to recover, you need to go through the process again. You can remove the limit by upgrading to the pro version. If all you need is recovering a couple of photos or videos that you accidentally deleted then try the Android apps DiskDigger or EaseUS MobiSaver. 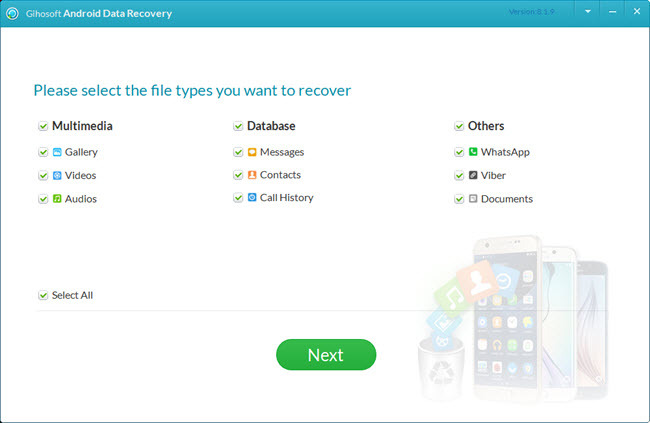 To recover additional file types like documents, call logs, contacts, etc., try MiniTool recovery or Dr.fone. Both software does a good job of recovering files. However, if you are on a budget, go for MiniTool as it doesn’t place any hard limitations. You may have to go through the recovery process over and over again depending on how many files you want to recover. It is always better to be safe than sorry. So, don’t forget to backup your data regularly to avoid any unpleasant situations. However, if regular backups are not your style, then install Dumpster. 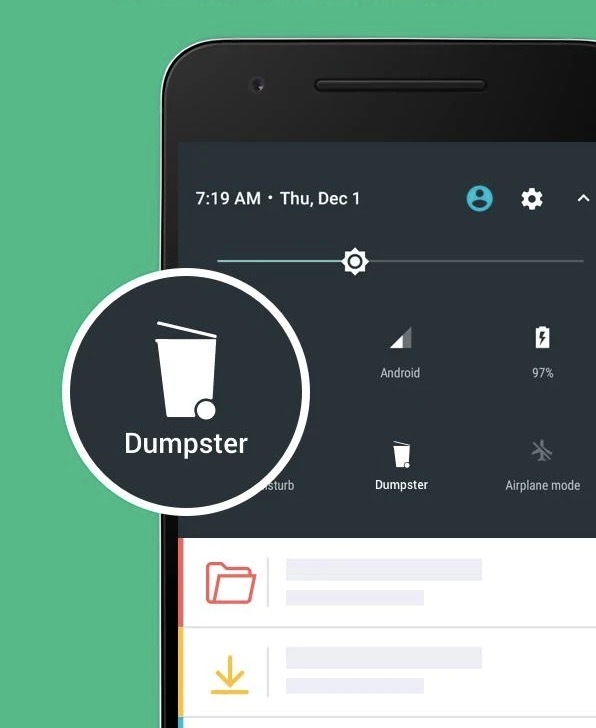 Once installed, the app works as recycle bin, meaning, it will automatically save all of your newly deleted data. That’s it for now. Comment below sharing your thoughts and experiences about using the above software to recover data from Android.